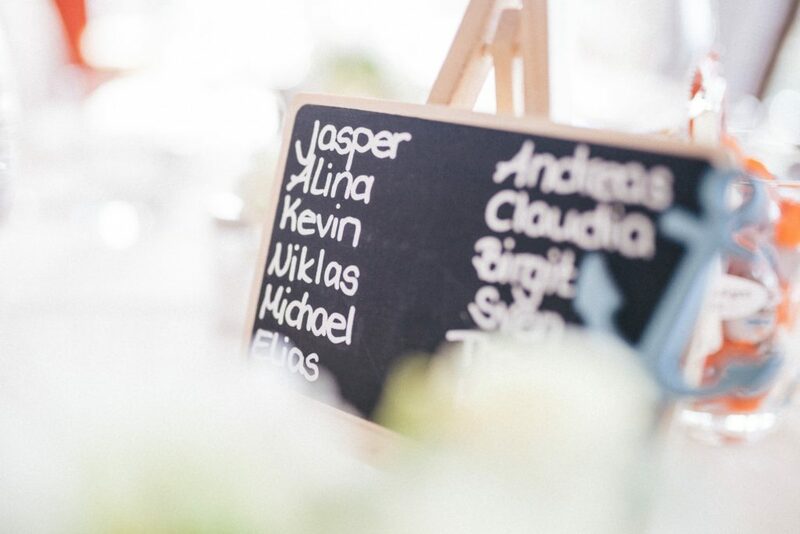 While some Irish names (like Meghan) have become commonplace in America, other Irish names are harder to decipher, simply because Irish spelling and pronunciation are not always obviously connected to the English-speaking eye, especially in America. In my new paranormal series, I provide a glossary for unfamiliar Irish words with their pronunciations; however, I did not do the same for the characters’ names themselves. For those not involved in the publishing world, this past week hit hard when a number of high profile male authors of young adult fiction (I guarantee you, you’ve heard their names) were accused in more than one article, including the New York Times, as using their power to abuse, intimidate, and to pressure young aspiring female writers (and others) into granting them sexual favors. These were multiple, unassociated female accusers naming the same handful of men over and over. The situation was made worse by denial and victim-blaming. I hope we see more mea culpas–in all fields–because there is a way out of this for all of is. A little self-awareness goes a long, long way. In my young adult novel, Cold Hard Truth, the father is originally from Ireland (a country near and dear to my heart). 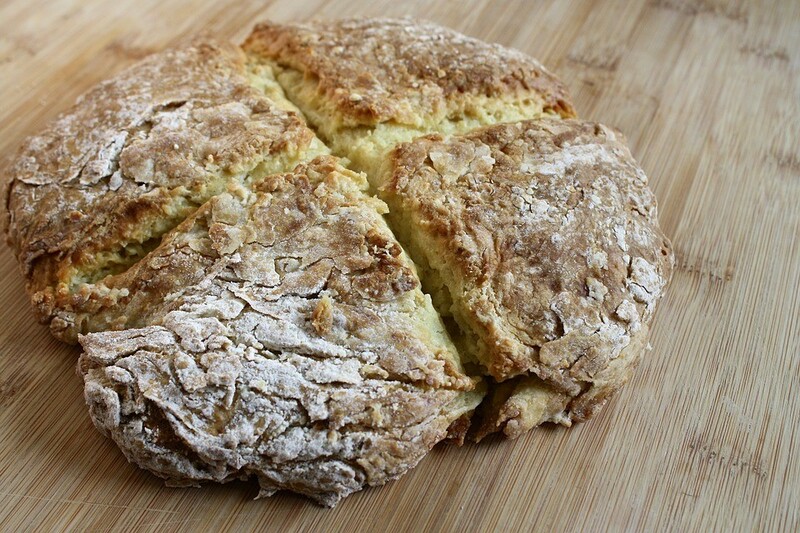 With St. Patrick’s Day just around the corner, enjoy this recipe for Irish Soda Bread and cinnamon/honey butter. Preheat oven to 350 F. Mix flour, 1/3 C of sugar, baking powder, baking soda, and salt in large bowl. Cut in cold butter with a pastry blender or 2 knives until mixture resembles coarse crumbs. Add buttermilk and currants; mix just until moistened. Place dough on floured surface, knead 10 times. Shape into a round loaf, 2-1/2 inches thick. Place on greased baking sheet. Cut a 1/2-inch deep “X” in top of loaf. Sprinkle with 1 T. remaining sugar. Bake 1 hour or until golden. Cool completely. Cut into 16 wedges. For honey/cinnamon butter. Mix 1 T. honey with 8 T. softened butter. Sprinkle with cinnamon. Query Critique, Anyone? A Christmas Gift for Writers Looking to Get Published. Quite some time ago, I wrote the first novel that I wanted to query to literary agents. (Note: not the first novel I wrote, just the first one I thought was worth sharing with the world.) I researched “how to get an agent,” and then “what’s the difference between a query and a synopsis?” I looked at sample query letters on agent websites about how not to do it, and then I took my first stab at my own. 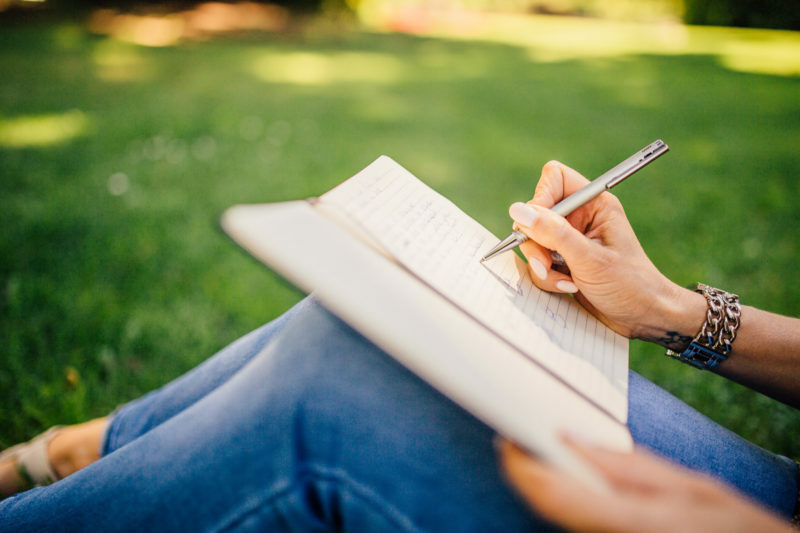 The letter itself is a bit formulaic, and it has to capture the soul of your story in 1-2 paragraphs, similar to what you might read on the back cover of a novel and entice the reader to want to read your manuscript. This is not to say that they will automatically agree to represent you (far from it), but a good query letter is the first step that gets you on the path toward traditional publication. My first steps were…shall we say…much like someone staggering home at two in the morning with their shirt sticking to their midsections from too many body shots. After much rejection to my letter (so no takers on anyone even taking a peek at my actual manuscript), I reached out to a published writer I had had some inconsequential Twitter conversations with in the past. I asked if she would be willing to look at my query letter. To this day I have no idea why she agreed. I am eternally grateful because she tore that sucker apart and told me how to put it back together again. Learning how to write a query letter got me to the point where agents would read my manuscript. There were still a lot of rejections, but all it took was one “yes” from an agent, and then another from an editor. So now I’m at a point where I can pay it forward. I’ve written numerous queries, pitches, and back cover copy at this point, and my sixth, seventh, eighth, and ninth novels will all be published this summer (from different publishers). As my Christmas gift to my readers who are also struggling writers, I am offering five (5) query critiques. Interested? Email me at asgreenbooks@gmail.com for adult contemporary or at annegreenwoodbrown@gmail.com for young adult contemporary and paranormal. P.S. – I’ll update this blog post if/once I get five takers. Until then, feel free to get in touch! UPDATE 1/22/18: I’ve reached the max of 5 query reviews. Lots of great projects in the works out there! Hello. This is a short blog post on perseverance. It’s short because the book behind the post is not yet a “done deal,” but I still want to take the time to make a point. Sometimes a good book doesn’t find a home. Maybe it’s because the publisher deems there’s no audience for it. Maybe it’s because there are too many similar books coming out at the same time. Maybe it’s because its time has not yet come. I wrote a good book seven years ago. It’s the book that got me my agent, but it didn’t sell to a publisher because it was deemed too “quiet.” It was a book about characters, more than plot. At the time, that wasn’t a winning proposition in the particular genre I was writing. I shelved the book and wrote something else. I wrote a lot of something elses. Then I took the book out again a few years later, dusted it off, and brought it to my critique partners. We punched up the plot. It got more interest, but now there were too many similar books. I shelved it for a couple more years and we sent it out again. Now it’s getting traction because one small nugget of the story (something I hadn’t really thought about) is now hitting on some current, newsy topics. Suddenly I might be…(hold onto your hat)…topical? I still don’t know what the fate of this book will be, but I tell this story to encourage you to not give up on a good book. If you know it’s quality, it will likely find a home. Eventually. Some day. If you’re patient and persevere. Wondering Why I was Inspired to Write Summer Girl? 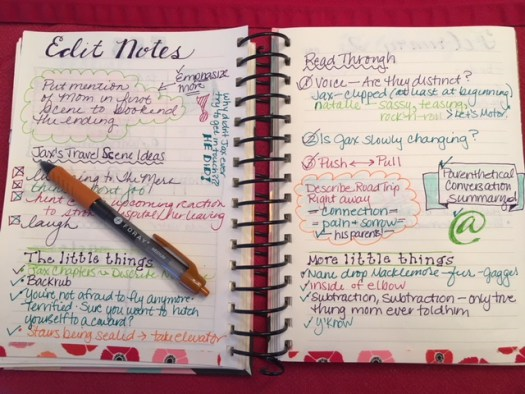 When I talk to book clubs, the most often-asked question is: Where do you get your ideas? The seed idea for SUMMER GIRL came from the lighthouse on Sand Island, which is part of the Apostle Islands in Lake Superior. 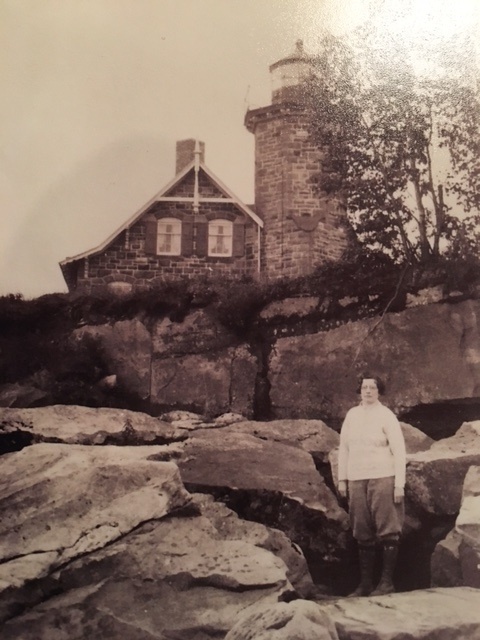 In the 1920s, my great-great aunt Florence was one of the so-called “summer girls” who would come up to the island for the summer to tend the lighthouse. It seemed like such a romantic idea and location that it quickly turned into the love story between Katherine D’Arcy, the naive and misguided summer girl, who falls for Bennet, the secretive but ruggedly handsome ferry boat driver. What is the most romantic location you’d like to read about? If you’re making your own crust, melt butter and add chocolate crumbs. Press mix firmly into a 9-inch pie tin (sides and bottom). Chill. To make pie filling, combine whipping cream, sweetened condensed milk, coffee, and vanilla on slow speed until thickened (it won’t get totally stiff). Set aside 2 T. Heath Bar crumbles, then mix the remainder into the pie filling. Pour mixture into chilled crust. Sprinkle top of pie with the reserved Heath Bar crumbles. Freeze several hours, or overnight. Soften slightly at room temperature before serving. 1 cup Mayonnaise (or to your liking), not Miracle Whip. Cook pasta. Dice the turkey. Drain and rinse the pasta in cold water. Once it’s cool, mix with grapes, turkey, and mayo. Add optional ingredients if you like them. Salt and Pepper well. Addicting!